HAIR I COME is an elite team of bridal & event hair and makeup specialists led by Award Winning Hair Stylist Melissa Howlett. Award Winning Bridal Hairstylist! Melissa is a very talented Hairstylist who is so honoured and grateful to have achieved these awards. She has a bright, bubbly and genuine character who brings experience, professionalism and expertise to create a fun, relaxed experience for everyone. With over 18 years of perfecting her knowledge and skills, she is known for creating beautiful up styles, braided and boho hairstyles for brides. Melissa has an eye for detail, each client receives a personalised hairstyle creation. Melissa has worked in a variety of trendy salons and luxury cruise liners around the world, learning skills from many talented hairdressers. She has trained with the Most Awarded Hair-Up Stylists: Australia’s leading Bridal Hair Designer Lizzie Liros & Natalie Anne. Australian Hair Educational Artists Lorna Evans and Sharon Blain. Bridal Couture artist Ulyana Aster, as well as amazing hair and makeup artist Emma Chen. Melissa offers mobile hairstyling services across the Gold Coast down to Byron Bay, as well as from her home studio located in Main Beach. 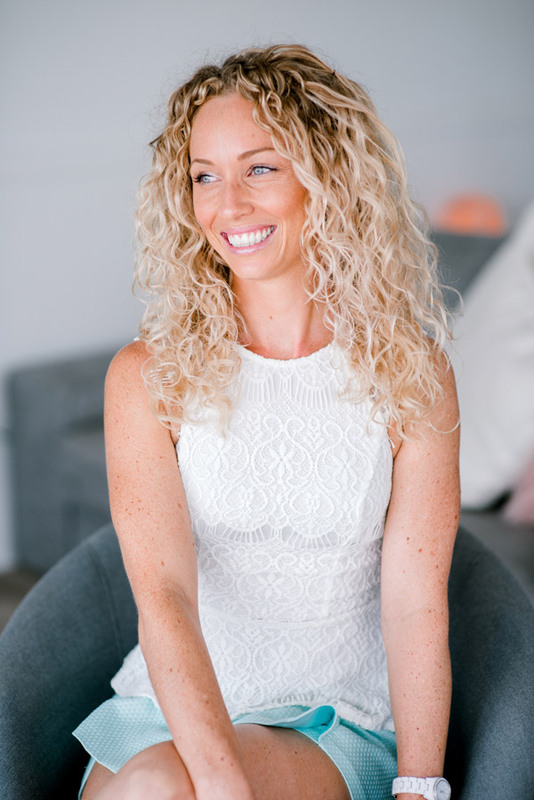 Born and bred on the Gold Coast, Melissa is constantly in high demand, styling hair for weddings, formals and many special events throughout the year. Melissa and her team are passionate, motivated and dedicated to all our clients! We guarentee that our brides feel fabulous and look radiant with their makeup and hairstyles. We ensure that everyone receives their desired look that not only looks beautiful, but lasts the whole day and night too! 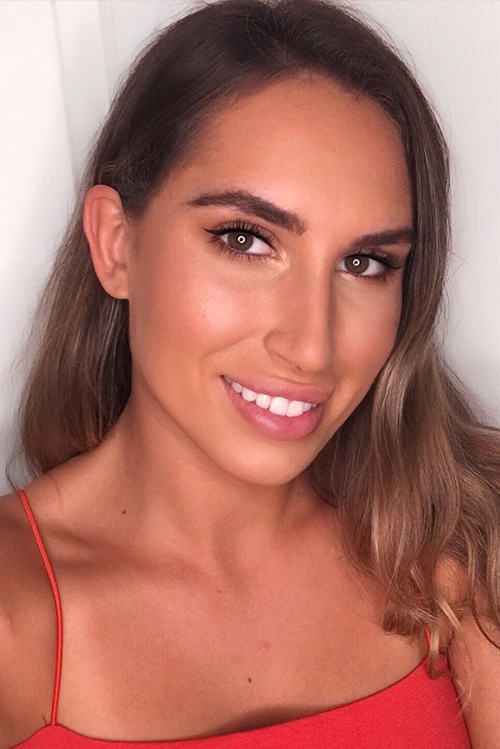 Bek is a highly talented makeup artist based on the Gold Coast. With over 5 years’ experience in makeup, makeup tutorials, fashion and beauty shoots, her work is remarkable! Bek specialises in bridal makeup, formal makeup, fashion and photographic makeup. 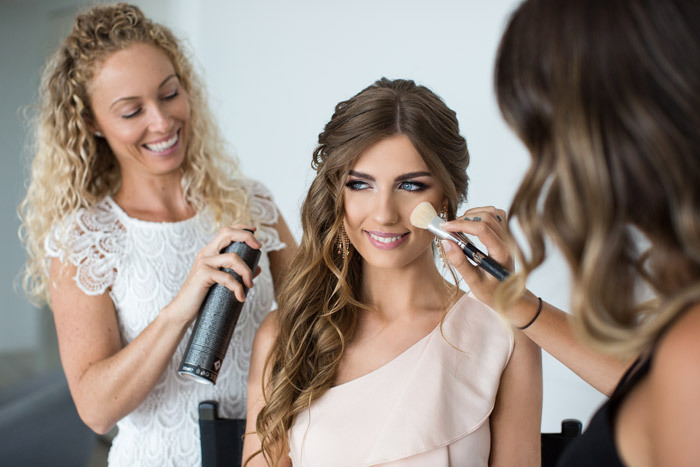 She believes that makeup is about enhancing ones’ natural beauty and creating an individualised makeup application to make you feel beautiful and confident for your special occasion. Bek is a versatile makeup artist that can create a flawless full glam makeup look, or a beautiful natural look too. Bek listens to your requests and concerns and with her skills and talent, she will create your desired look. 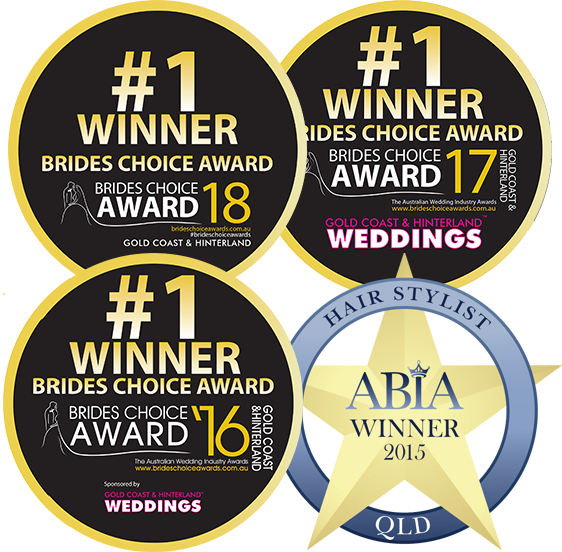 Jess was the winner of ABIA’s Queensland Bridal Makeup Artist of the year in 2014! She has 18 years of experience in Makeup and 19 years’ experience with hair. She is highly skilled and knowlegeable and her work is outstanding. During the course of Jess’s makeup career, she has worked in all areas of make-up including, TV. She has done Makeup and Hair for celebrities, and many Editorials, Beauty Shoots, Fashion Shoots. Jess offers both conventional and air brush makeup to her clients. She is experienced with all skin tones, and nationalities. Jess is so passionate about makeup especially for weddings and all special events. She is known for her gorgeous natural glowing looks for brides. She is an absolute perfectionist and loves making her clients feel amazing! Mickeela is deeply passionate about the art of hair styling and makeup. She is very professional and using her knowledge and skills she achieves high quality standards as well as make you feel relaxed and confident that you will look your very best. Mickeela is a very talented hairstylist who loves to take on any challenge. She specialises in creating beautiful hairstyles for all occasions. Her signature looks are boho, soft and romantic styles. Mickeela has done countless weddings, been a part of multiple photo shoots and runway shows. She can create beautiful natural makeup as well as stunning glamour looks too. She loves making her clients happy! Tamika is an artist at heart with a great eye for detail. She listens to your wants & needs to create a look that suits you & makes you feel beautiful, from super-natural to full glam. 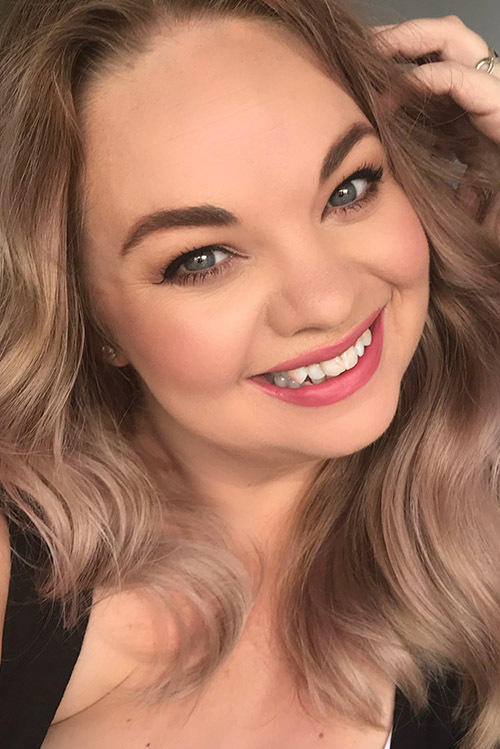 She has 11 years of experience in Makeup, looking after many brides and high profile clients such as Cate Campbell, Sally Pearson, Liesel Jones, even former Prime Minister Tony Abbott & Premier Campbell Newman, to name a few. She specializes in all types of makeup, she works with only the best brands even water-resistant airbrush makeup. Tamika is such a friendly artist and very professional, she loves creating smiles on her clients’ faces! She will make you feel so comfortable and beautiful on your special day! We only work with the very best products from around the world for all special events and occasions. We only use high end professional makeup and hairstyling brands that deliver the outstanding results you expect. We use a wide range of high end professional styling tools and products. We guarantee the quality of our products, and believe in giving our clients that special hair experience. To ensure longevity we use the best products. We have a wide range of makeup products, offering an broad selection of colours, shimmers, and lashes for all makeup requests. All our makeup used is suitable for flash photography and HD filming. Here are some of the brands we use: MAC, Element Two, Nars, Becca, Face Atelier, Urban Decay, Hourglass, Laura Mercier, Anastasia Beverly Hills, Model Rock Lashes, YSL, Stila and many more.